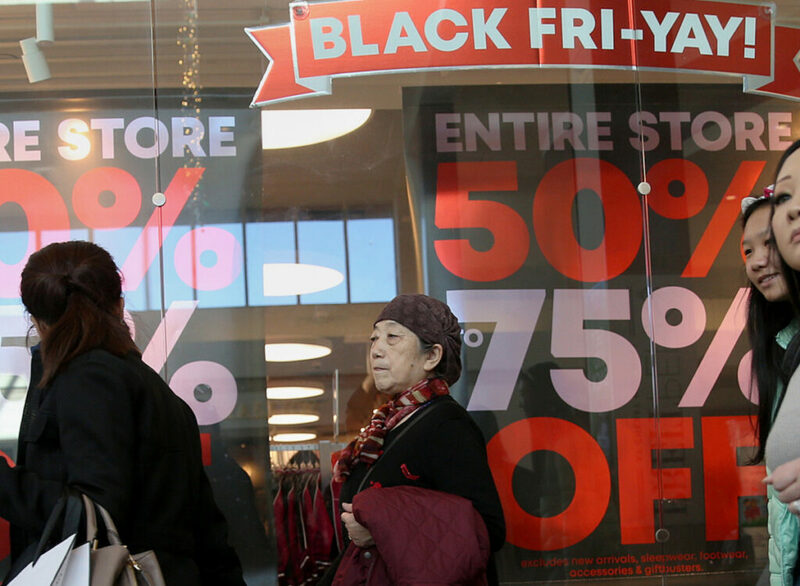 A new survey reveals some sobering results about what retailers see ahead. Generally, retailers are considered an optimistic bunch, but a new survey has revealed some sobering results about the opportunities they see ahead – or the lack of them. • They’re all spending money on their e-commerce operations; however 1-in-3 thrivers are planning to grow their store counts, including e-tailers. The National Retail Federation, the industry’s largest trade group, said Tuesday that it expects retail sales to rise in the range of 3.8 percent to 4.4 percent this year. That compares with an estimated 4.6 percent increase in U.S. retail sales in 2018, pending an update from the Commerce Department.